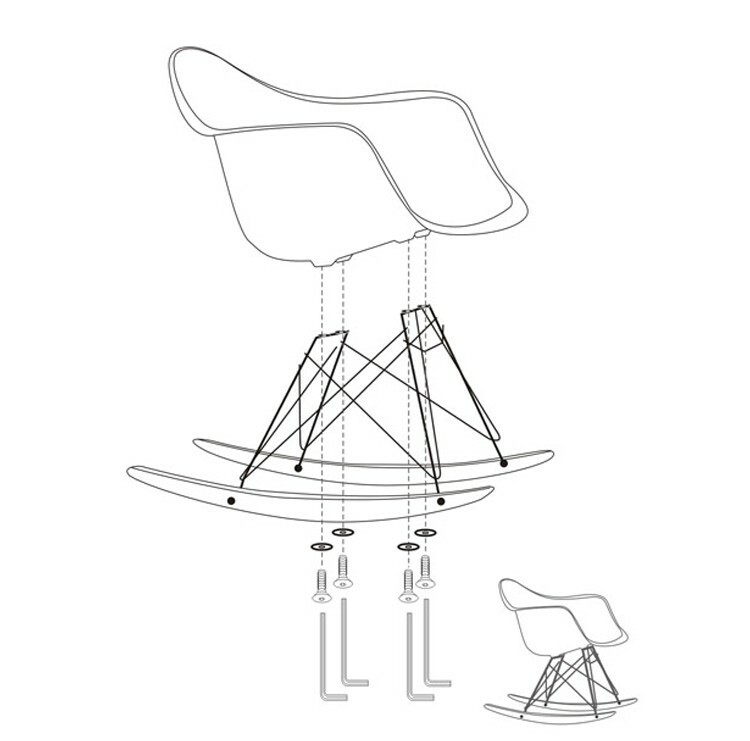 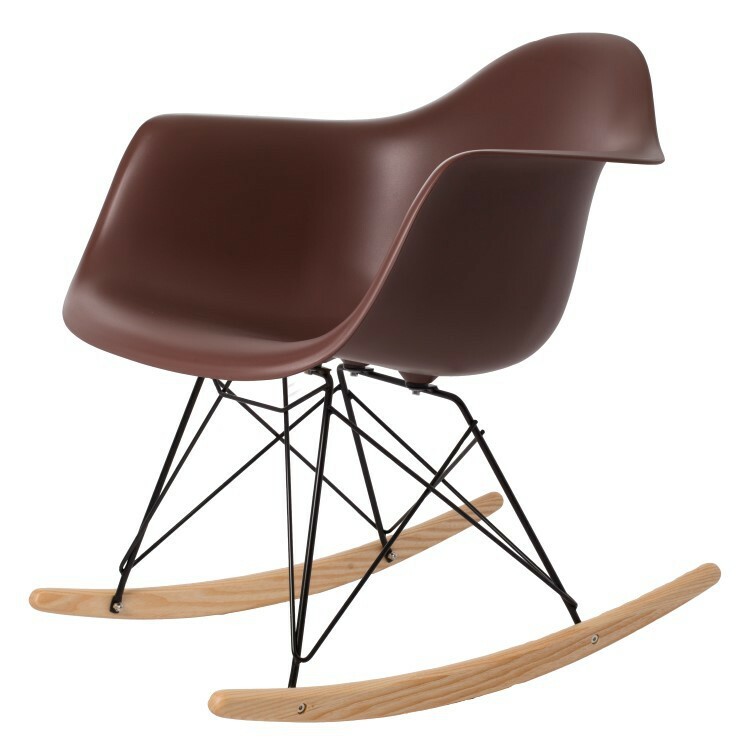 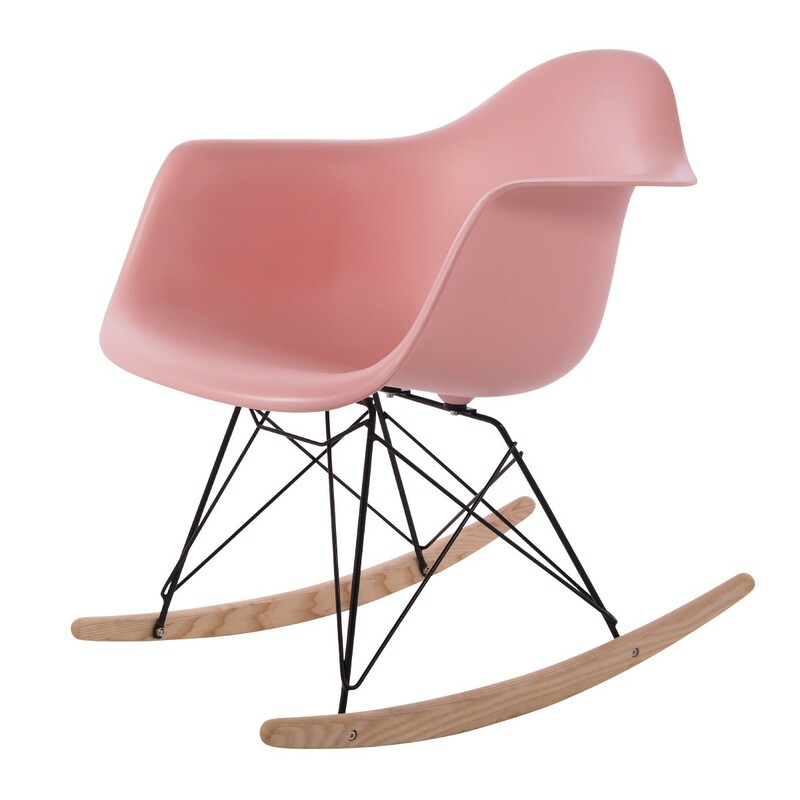 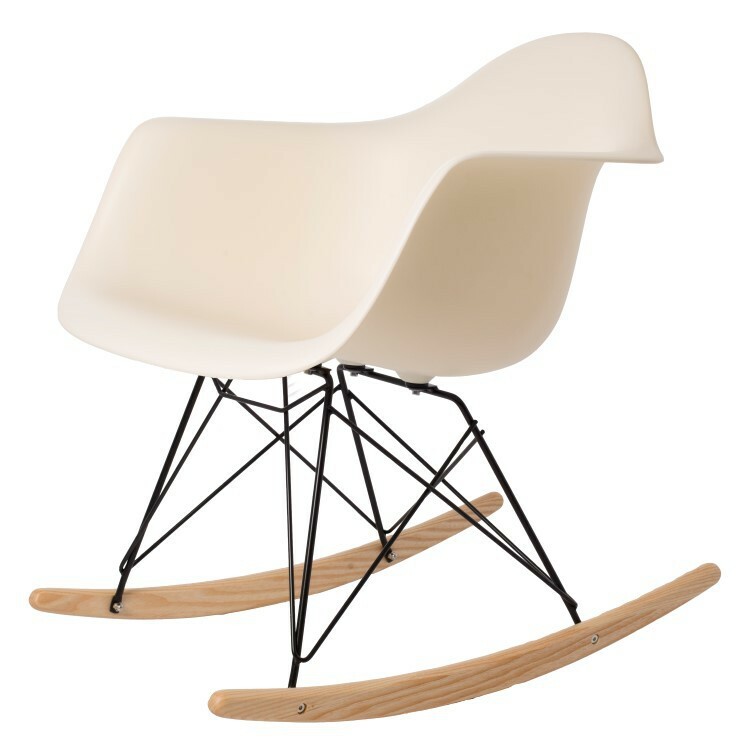 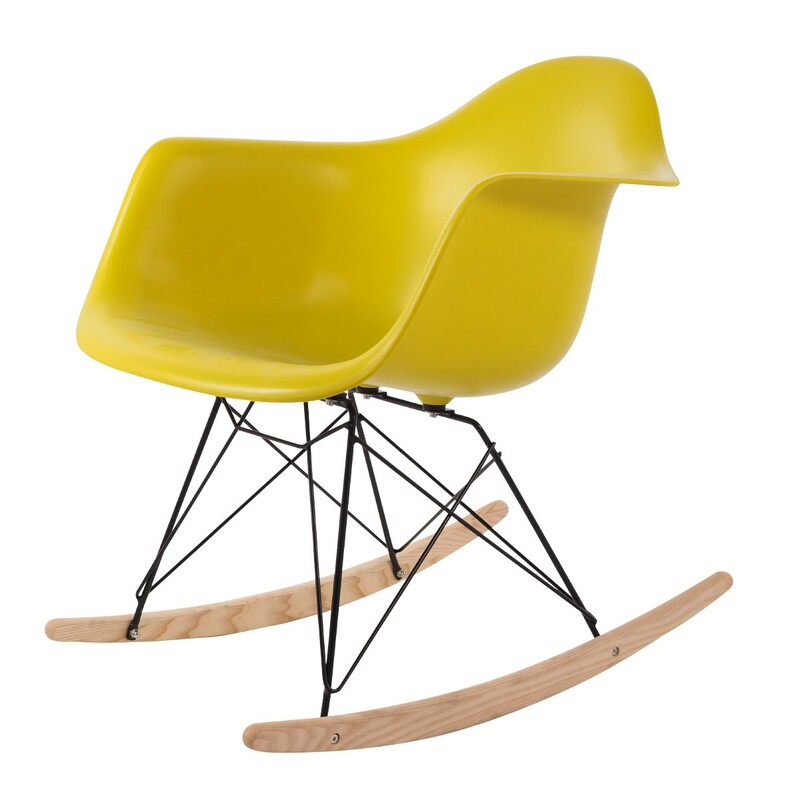 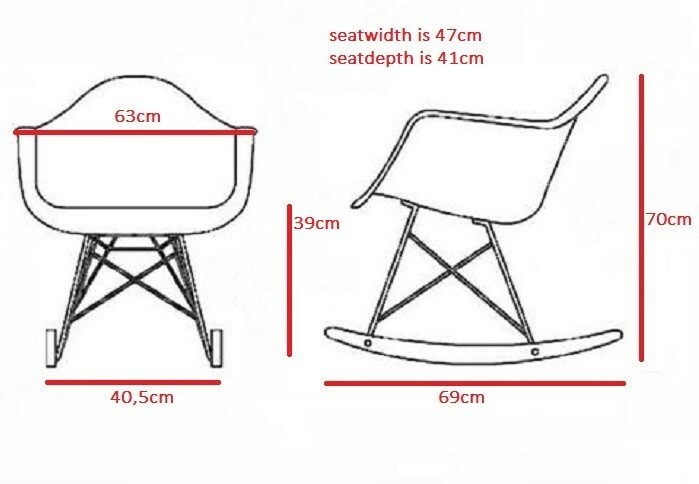 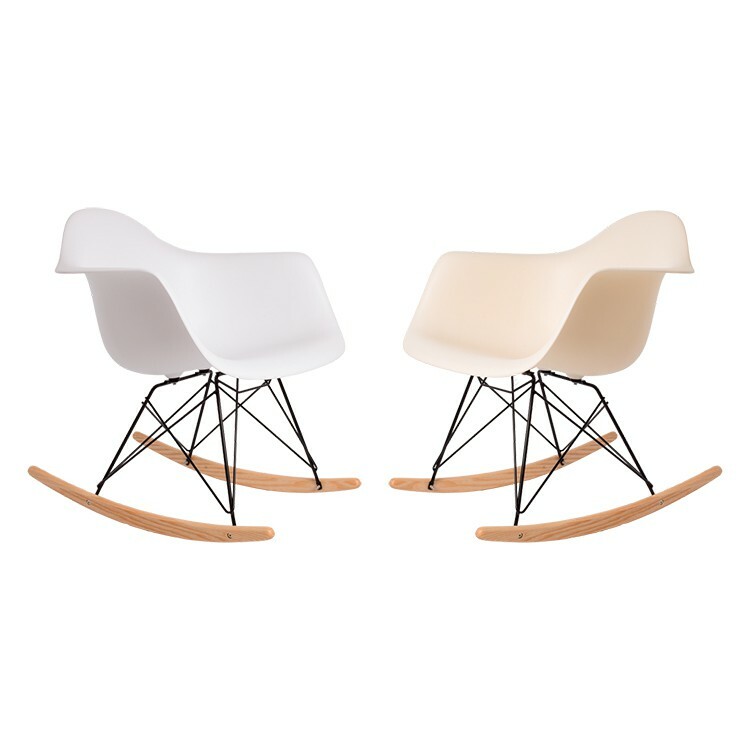 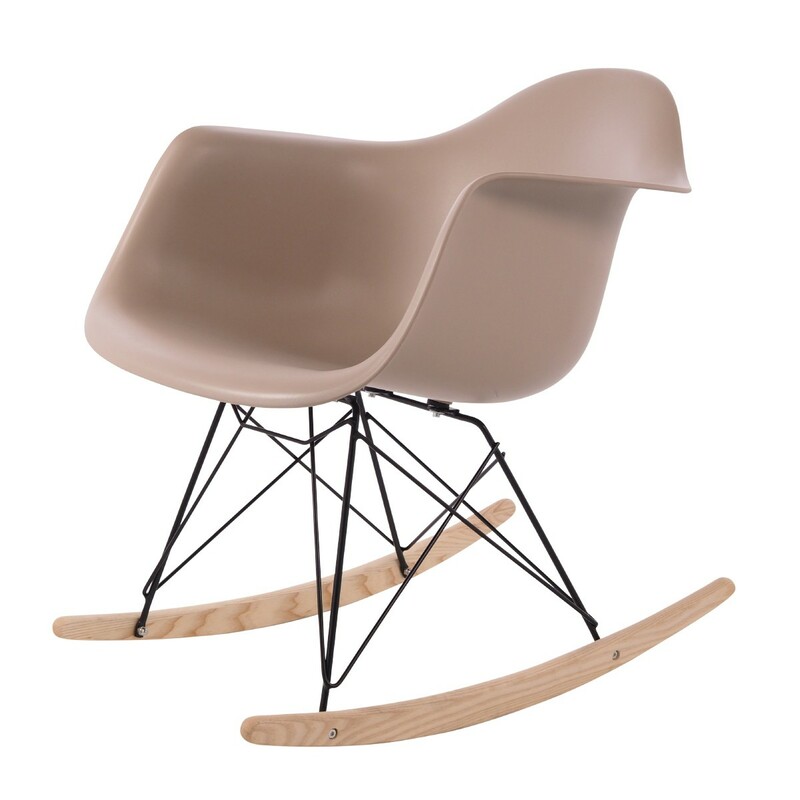 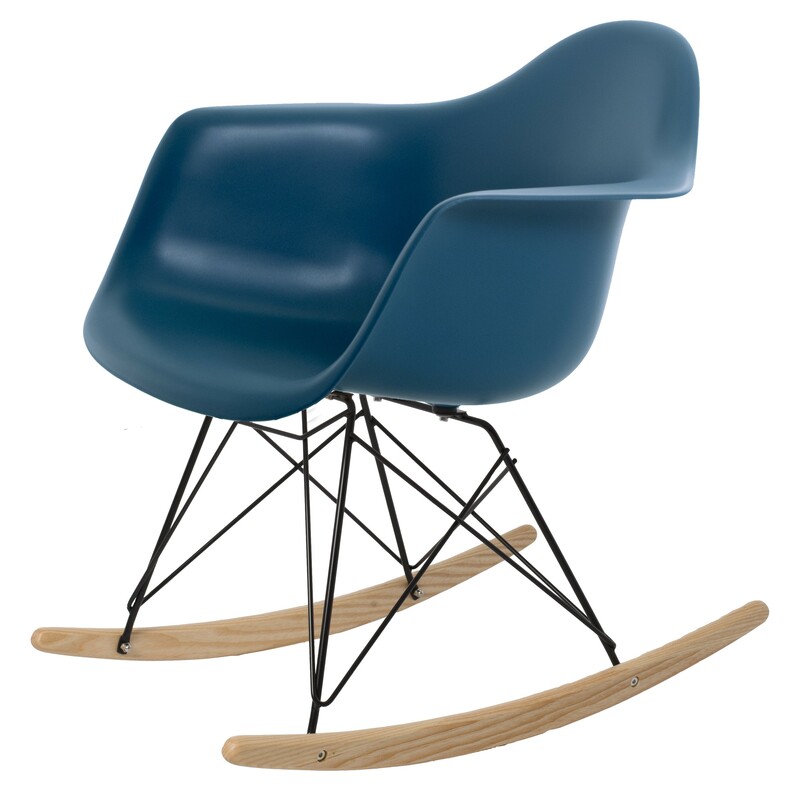 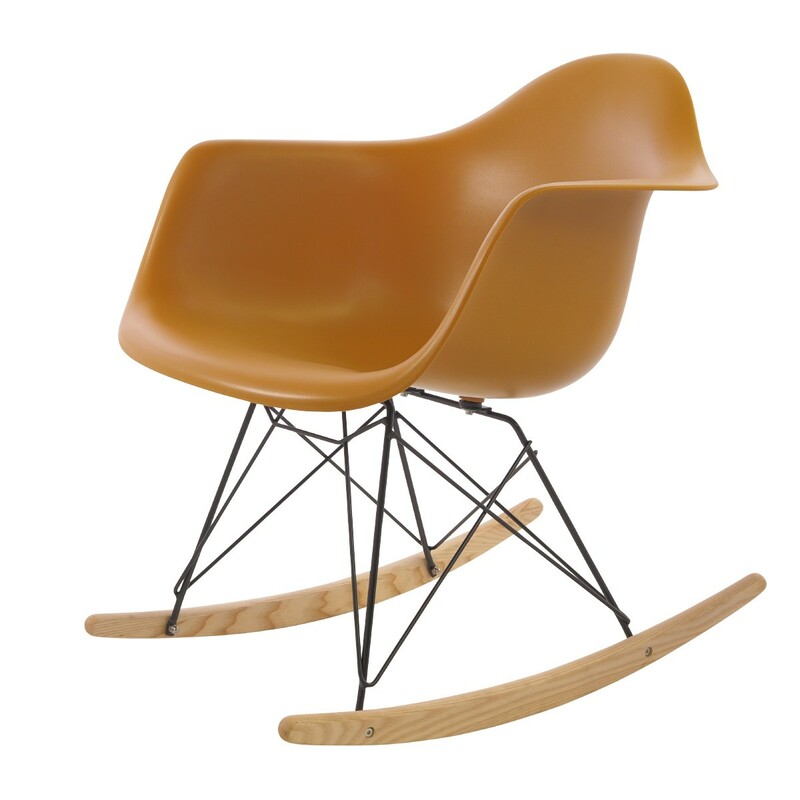 Charles Eames rocking chair. RAR Black base Rocking chair. 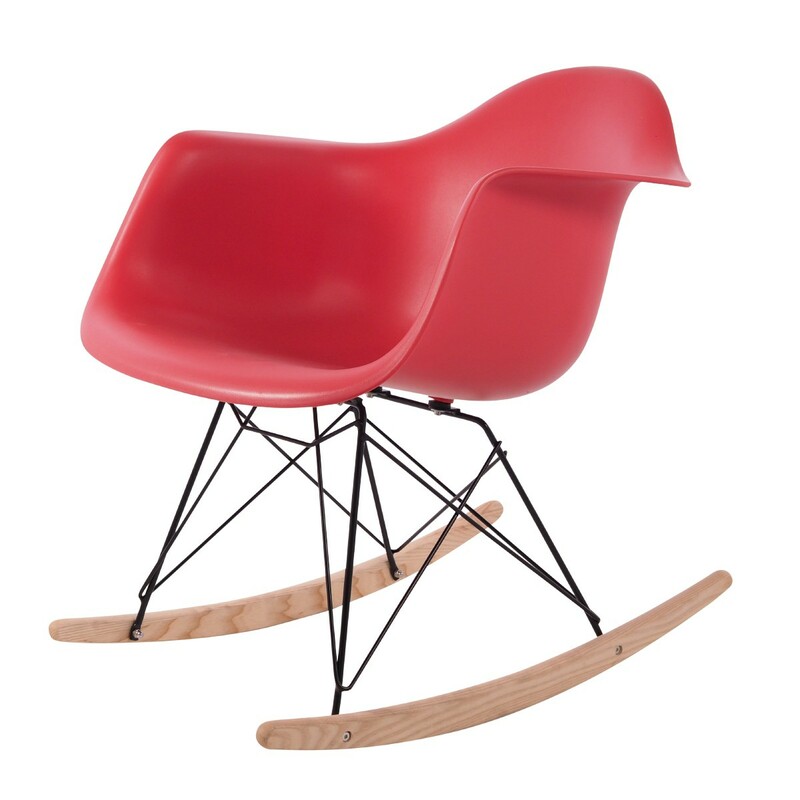 Design rocking chair.